We all want a fresh, pleasant environment that reduces stress. From corporate lobbies to individual offices, public spaces to private homes—adding interior plants makes a statement. Whether you want to say “we’re cutting edge, or opulent, or warm & inviting”, plants and their containers can make that statement. Plants remove air pollutants, reduce stress, and lift spirits. Healthy plants improve our working and living environment—truly, the green industry. 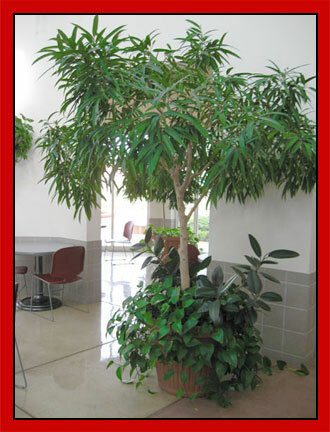 Our goal is to bring your space to life with vibrant, healthy living plants. Indoor Garden Eugene offers free estimates, design and renovation services, and complete plant maintenance, which includes our plant replacement guarantee. Contact us by phone, fax, or email. You’ll be glad you did.